Lindsey Buckingham is widely considered one of the greatest guitarists and songwriters and musical expressionists of our time. A Rock and Roll Hall of Fame inductee and three time GRAMMY winner, Buckingham is best known as the producer, guitarist, vocalist and chief songwriter for Fleetwood Mac and as a widely celebrated solo artist. His forthcoming Solo Anthology – The Best of Lindsey Buckingham is a comprehensive record of this illustrious career. Out October 5th on Rhino Records, Buckingham’s Solo Anthology will be released as a three CD set and digitally and will also be available as a single disc abridged release. A six LP 180-gram vinyl release is slated for November 23rd. This fall Lindsey Buckingham will head out on a North American Tour in support of his Solo Anthology. The tour kicks off at Revolution Hall in Portland, OR on October 7th and highlights include the Orpheum Theatre in Los Angeles on October 12th and Town Hall in New York on December 4th. 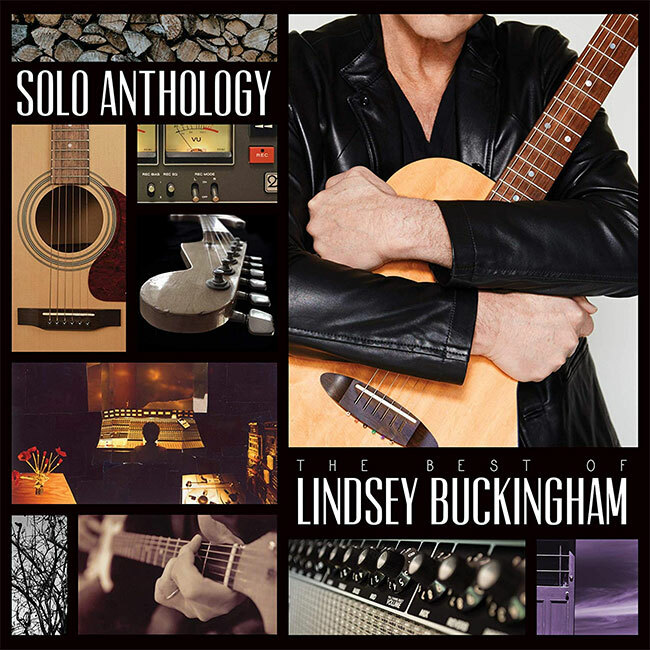 Every ticket purchased online for the Lindsey Buckingham tour includes a CD or digital copy of the single-disc version of the new Anthology. Fans will receive instructions via email on how to redeem the album after ticket purchase. Tickets begin going on sale this Friday, August 17th.